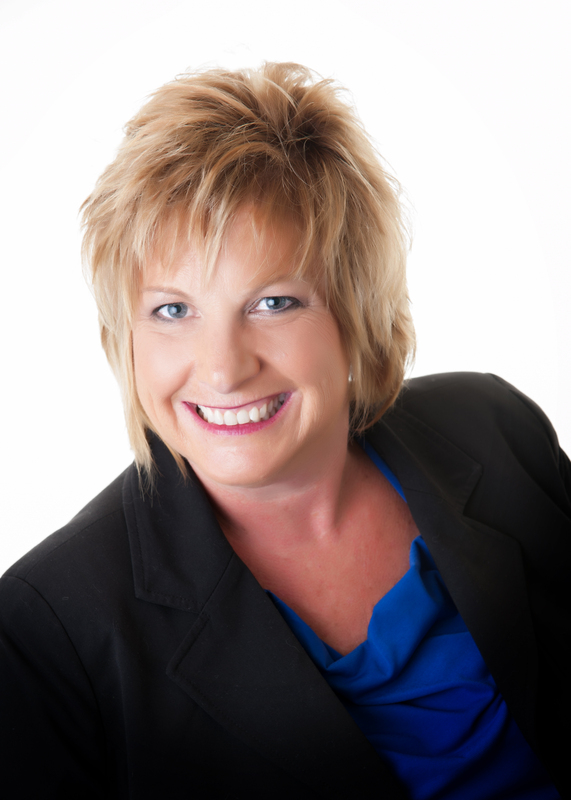 I’m Dana Carson and I know buying or selling a home is one of the most important decisions in your life. As a lifelong resident of the Columbus, Indiana area, and the daughter of a builder, I have been exposed to the real estate business my entire life. With over 25 years of residential sales experience, I am confident I am the right decision in helping you buy or sell your home. You can expect attentiveness, exceptional service and many years of expertise to help wth all your real estate needs. Whether you are relocating to the area or looking to move across town, your search for your real estate expert ends here.